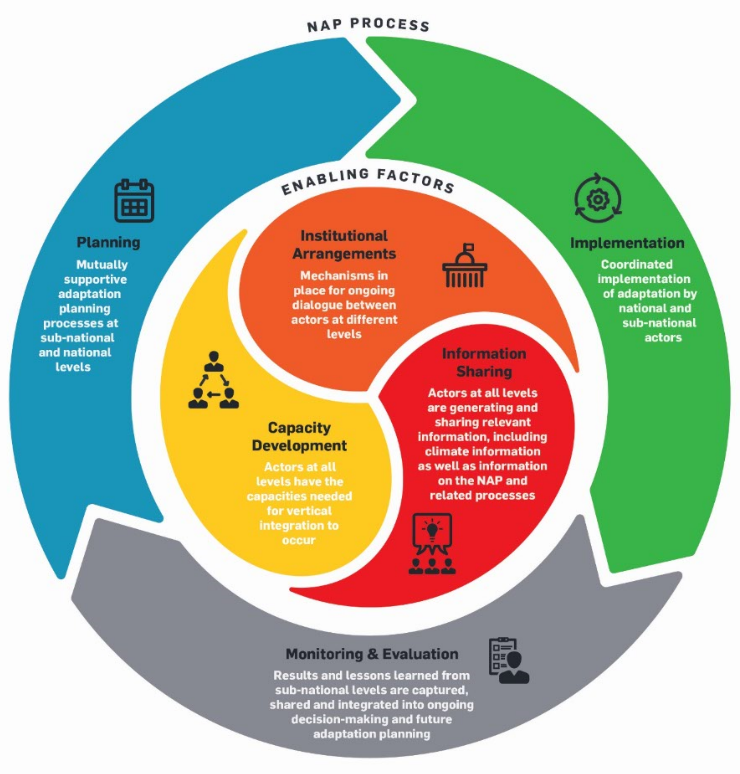 The Vertical Integration and Learning for Low Emission Development project aims to strengthen policy coordination and mutual learning to support LED in Kenya, S. Africa, Vietnam and the Philippines. This BRACED working paper provides a high-level overview of the context and structure of the financial services sector in three BRACED countries; Ethiopia, Mali and Myanmar. 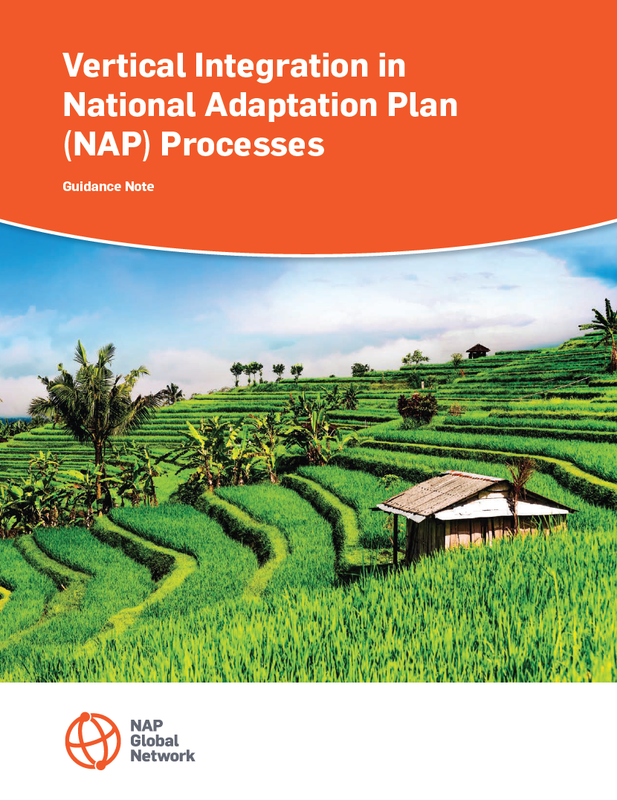 This BRACED policy brief looks at experiences in Mali, Ethiopia and Myanmar in helping to build resilience to climate extremes and disasters through increased financial inclusion. This CDKN film explores how precious freshwater resources could be better managed, to help increase Ugandan communities’ resilience to variations in the climate.